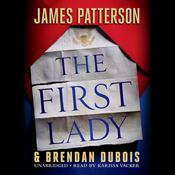 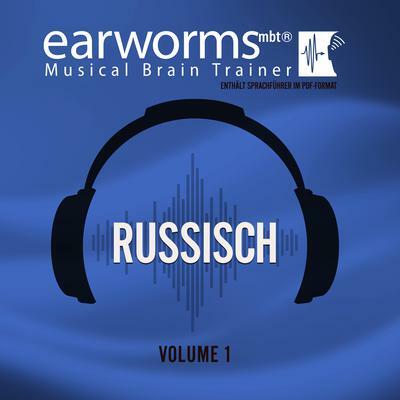 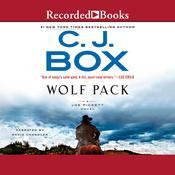 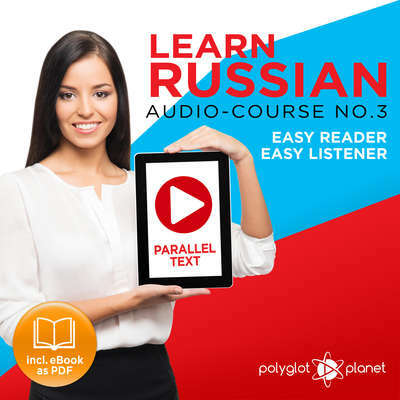 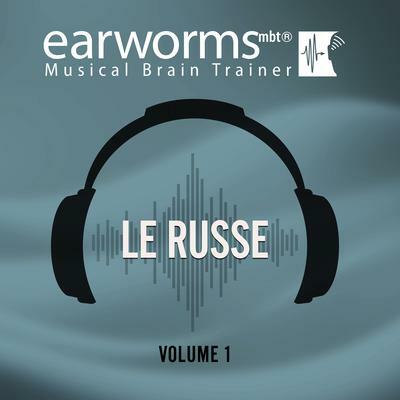 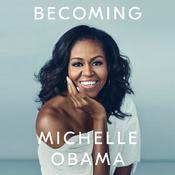 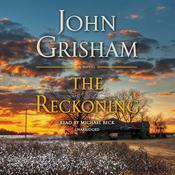 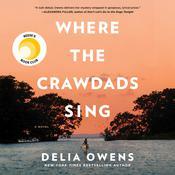 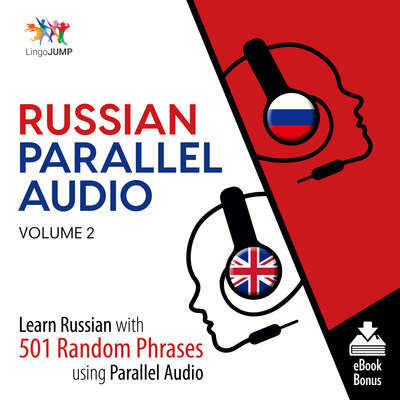 AudiobookStore.com is your premier source for foreign language study/russian books from all of your favorite authors including Earworms Learning, Living Language and Polyglot Planet. 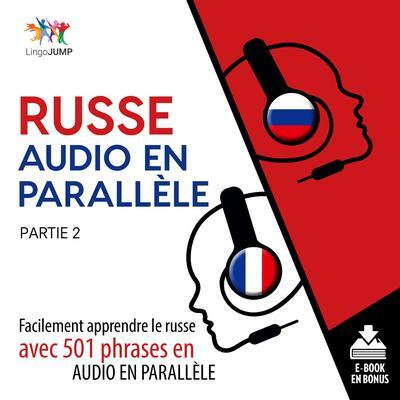 Our impressive collection of foreign language study/russian titles includes such great choices as Le russe, Vol. 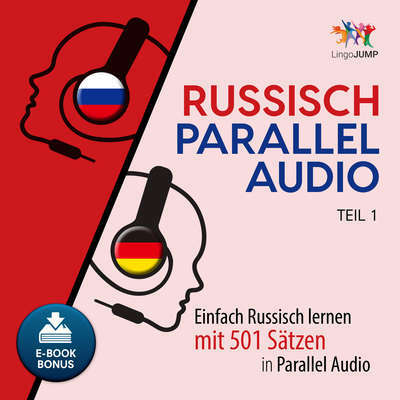 1, Russisch, Vol. 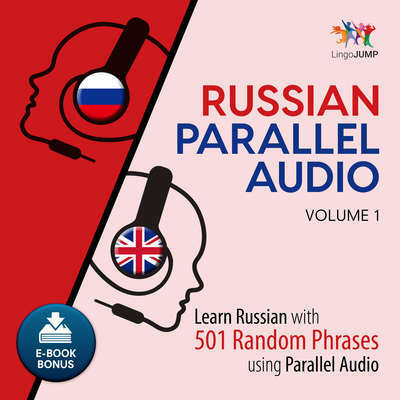 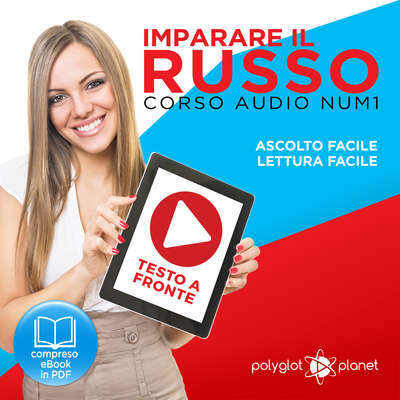 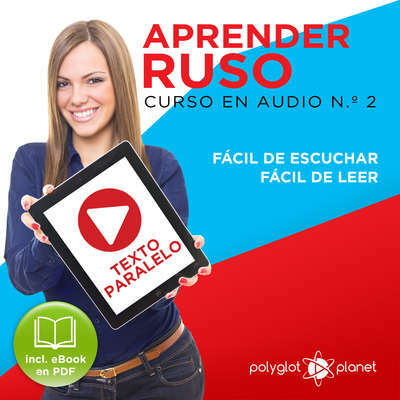 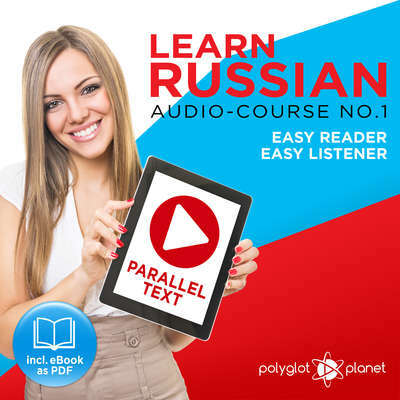 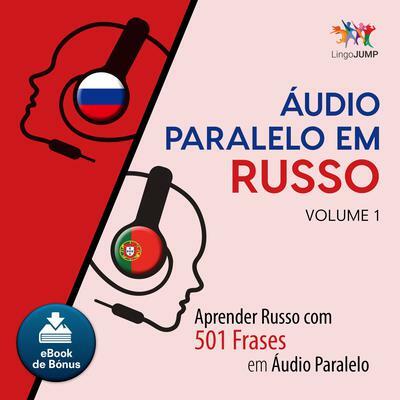 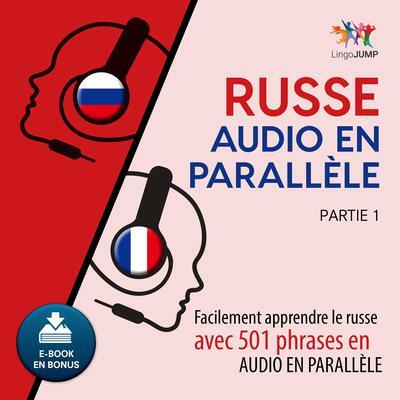 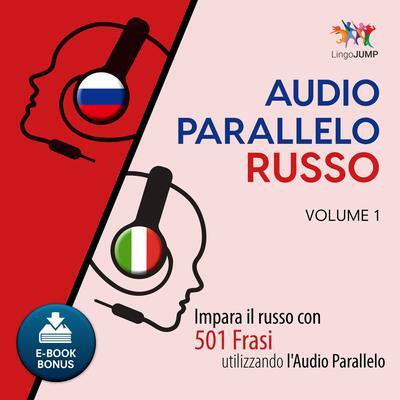 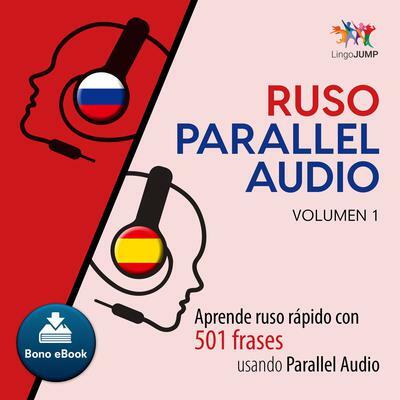 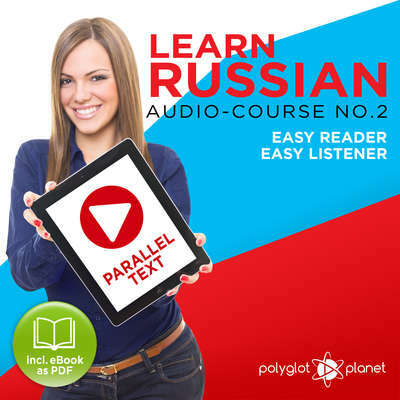 1 and Audio Paralelo em Russo - Aprender Russo com 501 Frases em udio Paralelo - Volume 1 to name a few. 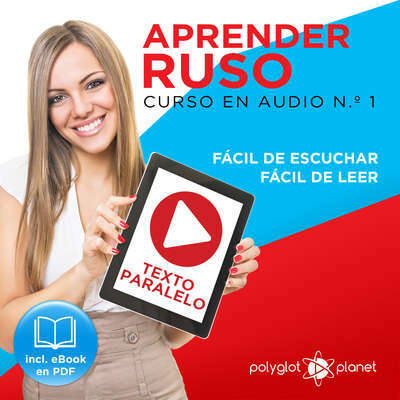 We conveniently offer downloadable audio and no matter what your favorite portable listening device is you can be listening to compelling books in no time. 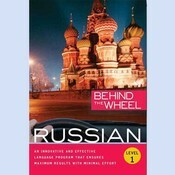 Spend some time exploring our incredible foreign language study/russian selection and find all of the titles you're looking for!